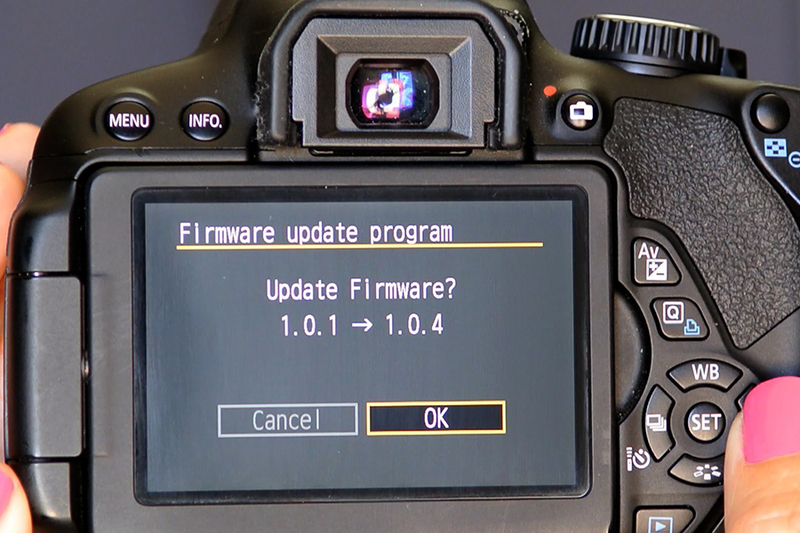 Firmware is the basic software that controls all the functions of your camera, from the way your lens focuses, to the adjustments you make as you take pictures. It’s a bit similar to an update notification you get on your IPhone. This is exactly what happens with your camera’s firmware. 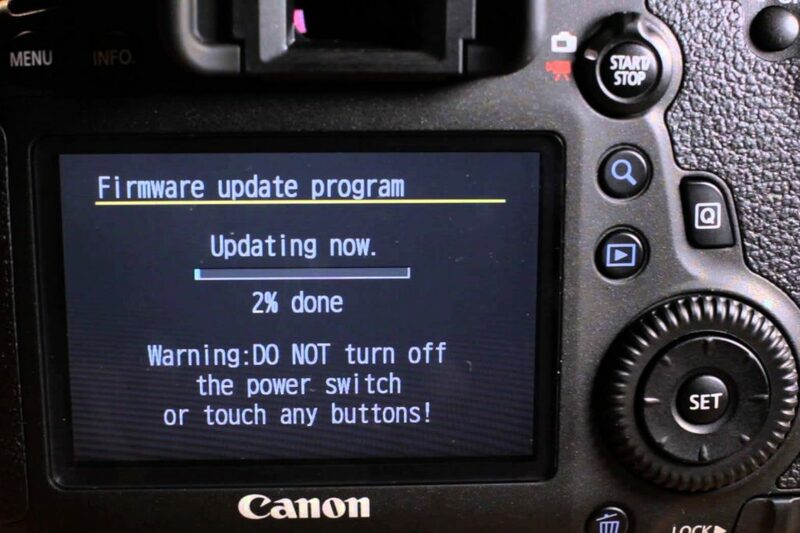 Updates to the camera operating system are periodically released to ensure that your DSLR is working perfectly by fixing any issues reported by users such as yourself. If you want to save some money, you can update the firmware on your camera by yourself, however we will warn you that if you make a mistake, if you don’t follow the instructions to the letter, you will brick your camera, in other words you will DAMAGE IT BEYOND REPAIR, and it will only be good as a paper weight. YOU HAVE BEEN WARNED. Here’s another warning: Before you update your camera, make sure your battery if fully charged, the memory card has been formatted. NEVER PUSH ANY BUTTONS OR SWITCH OFF YOUR CAMERA DURING THE UPDATE. 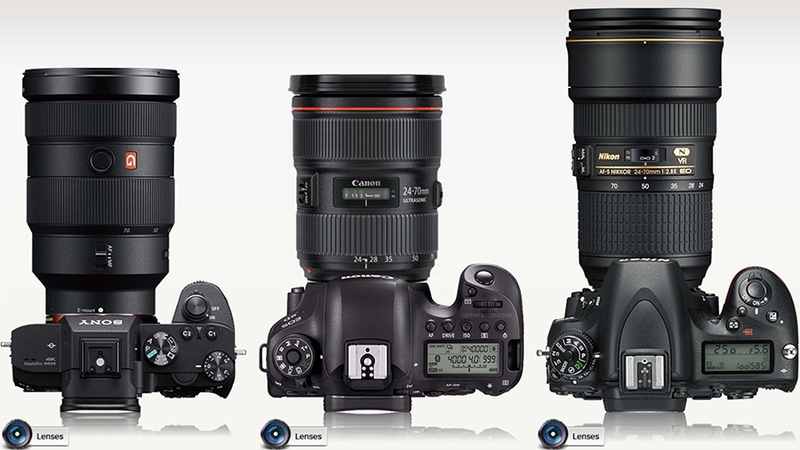 On Nikon cameras the you can check the firmware version under the “setup” menu. For Sony DSLRs, go to the toolbox menu and then to the last page and click on version. 9. Select OK and the camera will load and update the firmware. Again, DO NOT SWITCH OFF OR TOUCH ANY BUTTONS WHILE THE UPDATE IS TAKING PLACE. 3. Create a folder on the computer hard disk and name it as desired. 4. Download the file “Example F-D600-V103W.exe“ to the folder created in Step 1. 6. Using a card slot or card reader, copy “D600_0103.bin” to a memory card that has been formatted in the camera. 7. Insert the memory card into the Slot 1 on the camera and turn the camera on. 8. 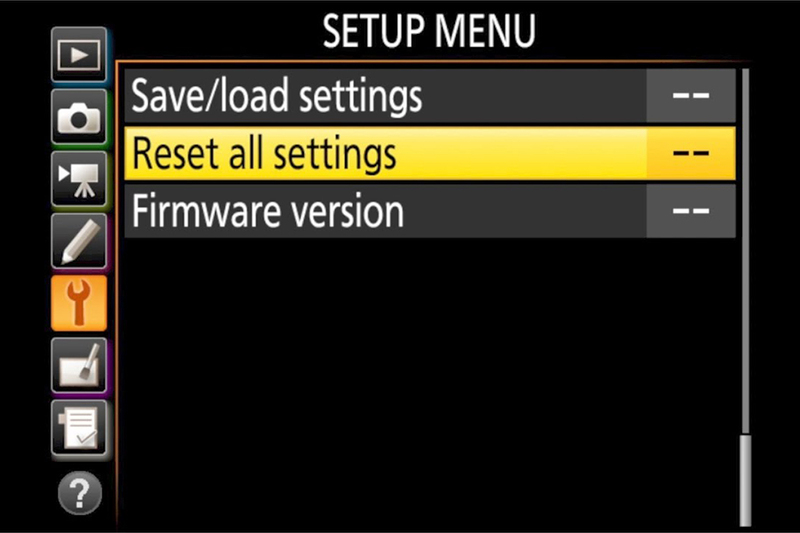 Select Firmware version in the SETUP MENU and follow the on-screen instructions to complete the firmware update. 9. Once the update is complete, turn the camera off and remove the memory card. Updating Sony DSLRs can be a little bit more complicated, so take a look at this video we found for you that gives you detailed instructions on how to make sure you install the firmware correctly.